“Writing about Playback Theatre.” In the International Playback Theatre Network Journal, July 2015. “Conducting Stories.” In Playback Theatre Practice: Selected Articles, Eds E. Zagryazhskaya and Z. Zagryazhskaya. Vash Poligraphicheskiy Partner, 2015. Also in Journal of Practical Psychology, Moscow. December 2013 (in Russian). Stories by Firelight. Playback Theatre in the Jordan Valley, 2013. “Looking for a Future.” In Palestine and Israel, 2012. “Stories in the Moment: Playback Theatre for Building Community and Justice.” In Acting Together: Performance and the Creative Transformation of Conflict, Vol 2, Eds Varea, Cohen, and Walker. New Village Press, 2011. “Immigrant Stories in the Hudson Valley.” In Telling Stories to Change the World, Eds Solinger, Fox, and Irani. Routledge, 2008. 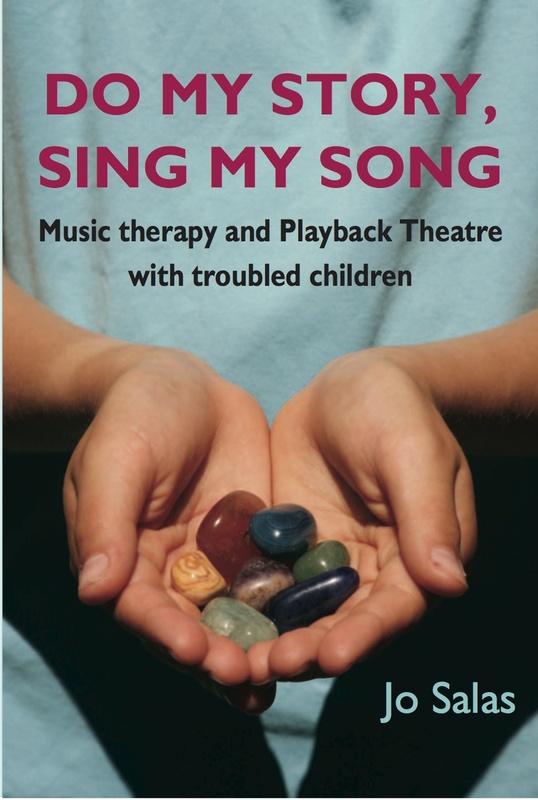 Do My Story, Sing My Song: Music Therapy and Playback Theatre with Troubled Children. Tusitala Publishing, 2007. Half of My Heart/La Mitad de Mi Corazón: True Stories Told By Immigrants. (Editor.) Tusitala Publishing, 2007. “Playback Theatre: A Frame for Healing.” In Current Approaches in Drama Therapy. 2nd Edition. Emunah and Johnson, Eds. Charles C Thomas, 2010. “What is “Good” Playback Theatre?” In Gathering Voices: Essays on Playback Theatre, Fox and Dauber, Eds. Tusitala,1999. “Changing Status.” The Witness, December 1997. “A Brightening in the Fall.” The Guardian Weekly, November 1997. “The Basics of Playback Theatre.” Storytelling Magazine, January 1995. “Playback Theatre: Children Find Their Stories.” In Handbook for Treatment of Attachment-Trauma Problems in Children. Beverly James, Lexington Books, 1994. 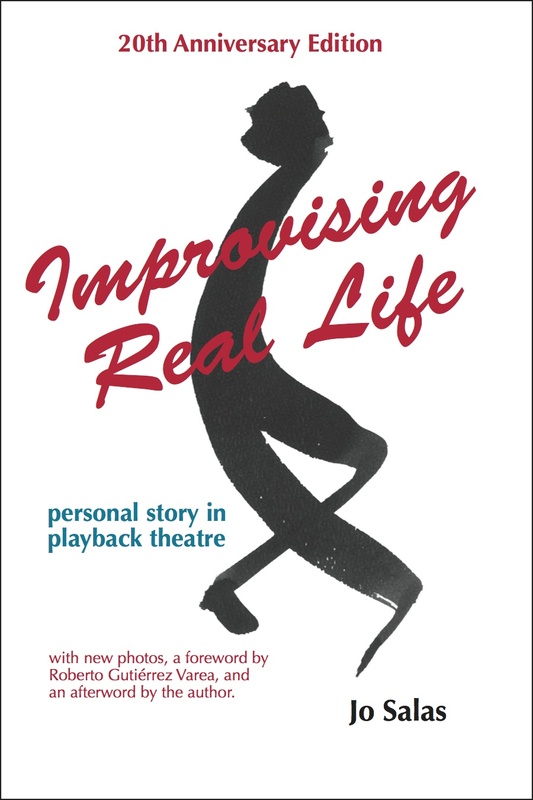 Improvising Real Life: Personal Story in Playback Theatre. Kendall/Hunt, 1993. Second edition: Tusitala Publishing, 1996. Translations in Japanese, German, Portuguese, Spanish, Chinese, Russian, and Hebrew. 20th Anniversary Edition: Tusitala Publishing, with foreword by Roberto Gutierrez Varea and afterword by the author, 2013. Simplified Chinese (Mainland China) translation forthcoming in 2016. “Music in Playback Theatre.” The Arts in Psy­chothera­py, Winter 1992. “Like Singing with a Bird: Improvisational Music Therapy with a Blind 4-Year-Old.” (Co-author David Gonzalez). In Case Studies in Music Therapy, Kenneth E. Brus­cia, Ed.Barcelona Publishers, 1991. “Aesthetic Experience in Music Therapy.” Mu­sic Ther­apy, 1990. “Culture and Community: Playback Theater.” The Drama Re­view, MIT Press, Summer 1983.